One of our favourite YA books in 2012 was Amy Martin’s debut, In Your Dreams. 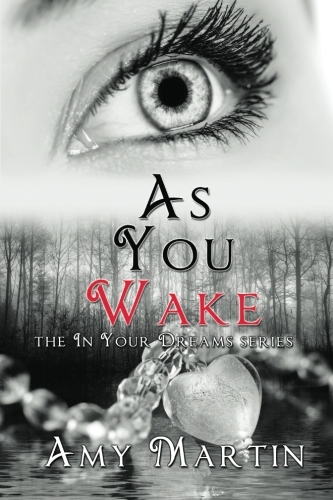 Today she joins us for a feature on the sequel As You Wake, which is out now! You can check out an exclusive excerpt right here, and enter our grand prize competition to bag a copy of your own! Zara “Zip” McKee and Kieran Lanier thought they had put the threats from Kieran’s past behind them in the first installment of the In Your Dreams series. But when danger comes for them once again, Zip, Kieran, and their families find themselves on separate summer road trips that none of them had anticipated. When all paths converge in North Carolina, the two families are forced to deal with each other and the secrets they’ve kept out of love and fear. But Kieran is keeping the biggest secret of all from everyone but Zip. He hasn’t had a dream—about the future, about anything—for months. And while Zip and Kieran are grappling with what the new twist in Kieran’s sleeping disorder might mean, a mysterious stranger reveals information that could change Kieran’s life–or end it. I grab the section of chain link fence that’s rusted away from the pole and hold it aside just enough for Kieran to crawl through to the grassy area under the press box. As I follow him, the fence snaps back into place, scraping my skin through my shirt. “You okay?” Kieran asks after he turns just in time to see the fence smack against me. He helps me to my feet, and I lean back against one of the metal pillars hidden away in the shadows. “You’re babbling,” I point out, and he gives me the goofy grin that endeared him to me the day we met. He doesn’t make me say it again. We merge once more, the now-familiar ache of desire in my stomach and the early afternoon heat building up under the press box conspiring to make me weak. I just want to lie down with him in the scrubby grass so we can kiss until all thoughts of Frank Dozier or anything else become a distant memory, but after a few minutes, Kieran pulls away, my lips straining to stay on his. 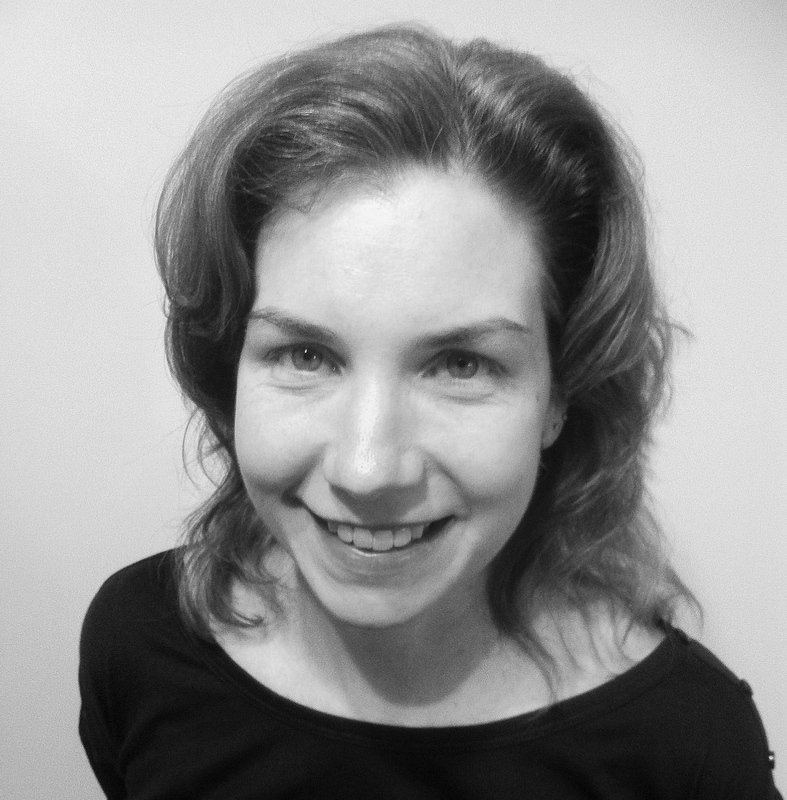 You can read our 2012 review of In Your Dreams here and an interview with Amy here. 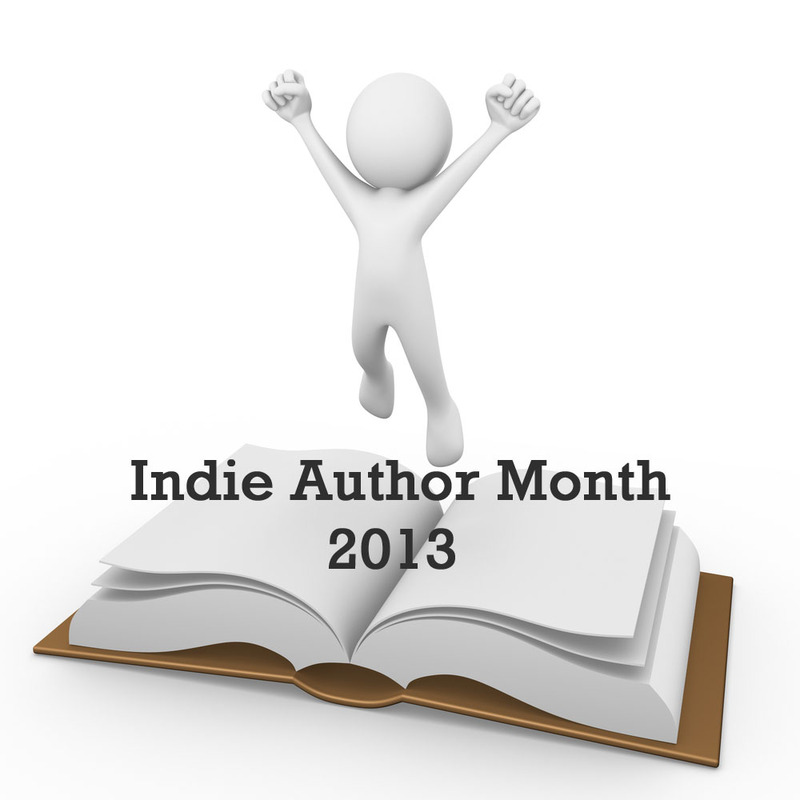 This entry was posted in Guest Posts, May 2013 - Indie Author Month and tagged amy martin, as you wake, author bio, biography, cover reveal, excerpt, IAM, in your dreams, indie author month, synopsis. Bookmark the permalink.